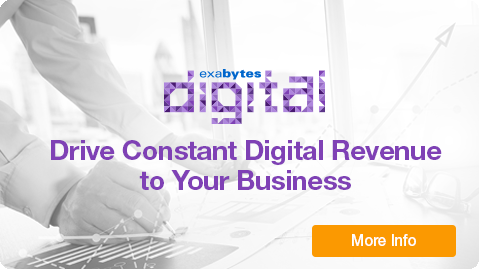 With an aspiration to assist more SMEs in achieving their online goals, Exabytes Digital, a Digital Marketing Agency, was established in 2017. Apart from Google AdWords online advertising, we now provide Search Engine Optimization (SEO) services, as well as Facebook Advertising in conjunction with the launch of the brand new Exabytes Digital. The wait is over! As requested by our loyal customers, we are offering SEO services now. Bearing in mind that there will be more and more new websites emerging and making their presence known every day, this service is an important long-term investment to increase your online presence organically in the long run. 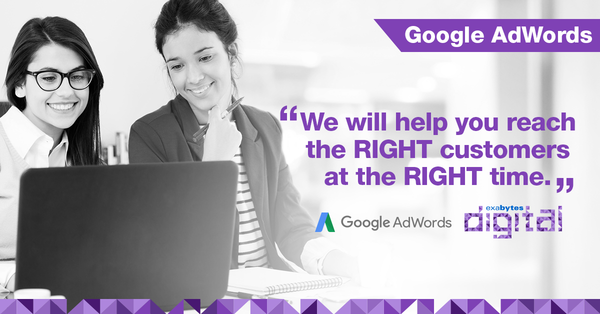 As a Google Premier Partner, we know how to make good use of Google Ads for your business. You need different online marketing strategies to tackle different industry needs in order to keep your campaigns performing at their best. For years, Facebook has been reducing the visibility of a business page in people’s news feed. In order the let your post stand out in the largest social media, Facebook Ads is the best option now. Furthermore, benefits like advanced interest targeting will help you reach the right audience. Call tracking is a technology for tracking the origins of your phone calls to be associated with your digital marketing campaigns. This gives you deeper insights for business decision making to allocate more budget to the best channel. Most SMEs already converted their business approach from offline to online operations. The real question is: How do you get more traffic? Which tactic is more suitable for your business? We can advise and give valuable suggestions to grow your business online. This is just the beginning – we’re committed to further expand our services to cover every facet of online marketing in the near future. The ultimate goal of Exabytes Digital is to become a full online marketing and branding solution provider that assists its clients to achieve their online goals with the power of a variety of digital marketing services. Make every cent in your marketing budget count! Sit back and be found by the right customers. 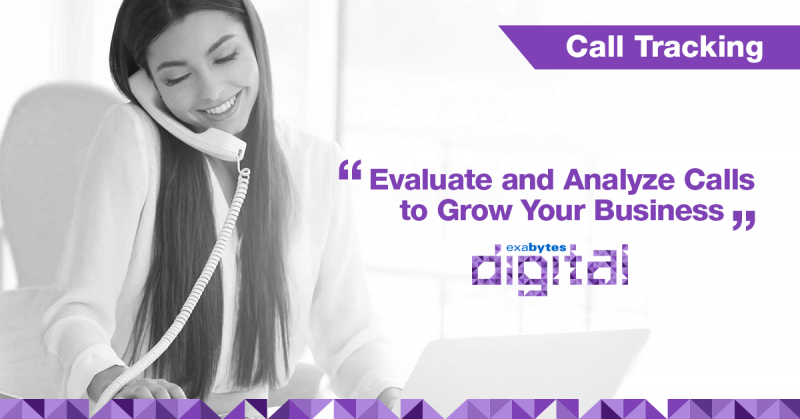 Contact us now at www.exabytes.digital! During the 3 years with Exabytes, Martin found his true passion, Search Engine Optimization (SEO). His proven track records include assisting in maintaining over 100 keywords on the first page of all Exabytes division websites. Moreover, with the experience of managing more than 30 SEO clients of Exabytes Digital, Martin is a true expert in helping companies to grow their business online.